guide features a broad list of university degrees for prospective students interested in courses that combine computer science and coding skills with other fields of study. While Australia has seen a 41 per cent drop in the number of IT graduates since 2001, demand from employers for graduates with computer science skills is at an unprecedented high. This disparity presents a huge opportunity for new computer science graduates to carve out long and rewarding careers. The Careers with Code guide profiles successful entrepreneurs and provides examples of how computer science skills can make a significant impact - ranging from saving the lives of premature babies to creating interactive maps to helping people stay safe during natural disasters. You can access Careers with Code at http://www.refractionmedia.com.au/careerswithcode. We hope this guide will inspire young Australians to think big and take up the challenge to solve the world’s biggest problems. By combining Computer Science with your passion, anything is possible. Are you interested in a promising career that combines your personal passions with computer science? You can now start planning your journey with Australia’s first, free guide to computer science degrees, distributed to Australian classrooms and available online. 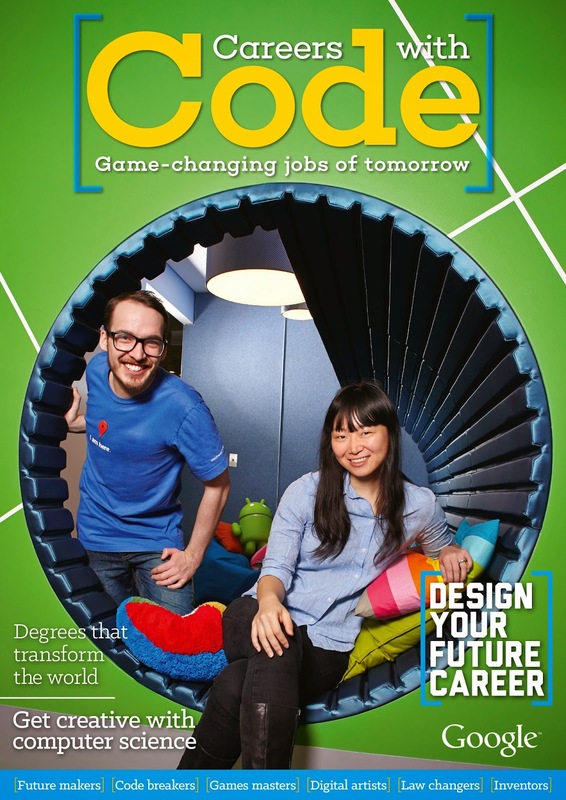 The Careers with Code guide features a broad list of university degrees for prospective students interested in courses that combine computer science and coding skills with other fields of study.